I posted a picture of my lashes on Instagram last week and mentioned I had finally gotten my homemade mascara just how I wanted it. A lot of you asked for the recipe, so I’m sharing it now. In the past, I’ve used Physicians Formula Organic Wear Mascara which has a top safety rating from the Environmental Working Group. That is still my go-to organic mascara but I’m always looking for a DIY option as well. I must admit- this was one of my most frustrating homemade recipes to figure out. I tried a lot of different combinations before I finally found this one that I liked. 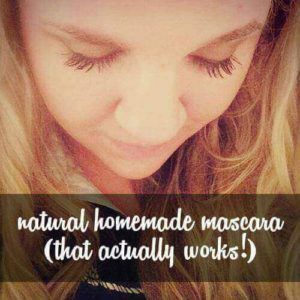 Unlike most of my beauty recipes (like toothpaste and lotion bars), homemade mascara uses some unusual ingredients and will cost more up front. 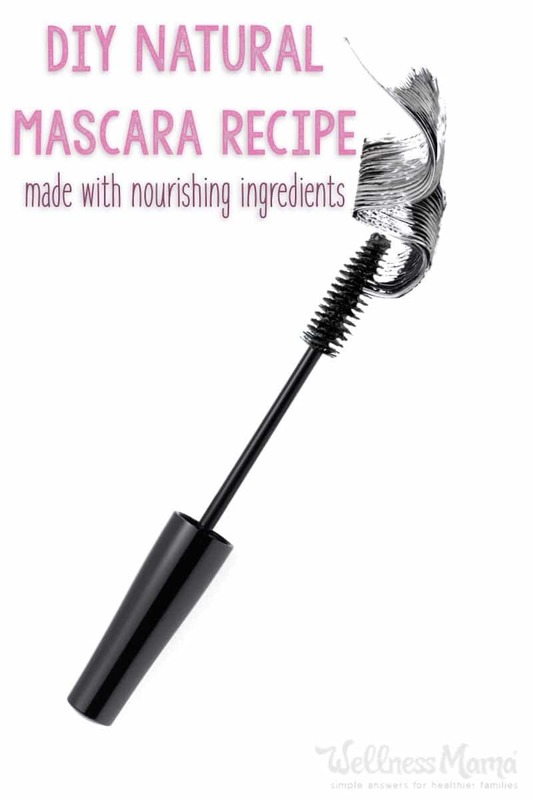 I absolutely love the texture and fullness of this recipe, so I still make it often, but if you don’t already have these ingredients on hand, buying an organic pre-made mascara might be a better option. I tried dozens of ingredients before I found the ones that worked in this recipe. Black mineral powder (a mixture of soil based minerals-use the code “wellnessmama” for 50% off – I also drink this daily) NOTE: Can use activated charcoal or black clay as well, but I prefer the texture with the mineral powder. One jar of mineral powder has enough to make 15+ batches of mascara. 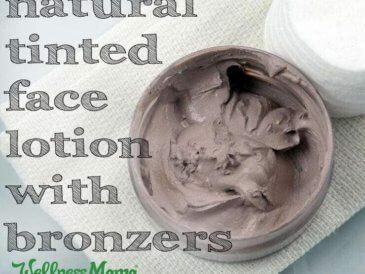 Bentonite Clay – Helps the mascara dry and harden and not smudge. Any cosmetic clay should work. 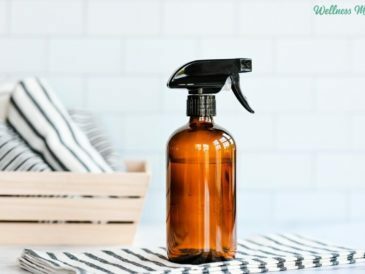 Vegetable Glycerin– Makes the mascara smooth and helps it adhere to lashes. A clean mascara container. I got this one and have just reused it as needed. I tried to clean out an old mascara container and it is a tremendous hassle. 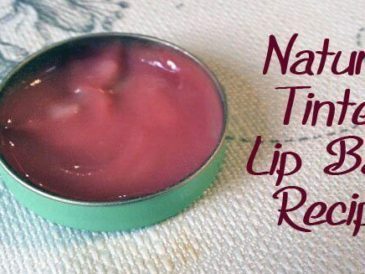 Using a small jar or lip gloss container with a mascara brush will also work. Mix all ingredients in a very small bowl until completely smooth. Add more aloe vera gel if needed to get a smooth consistency. 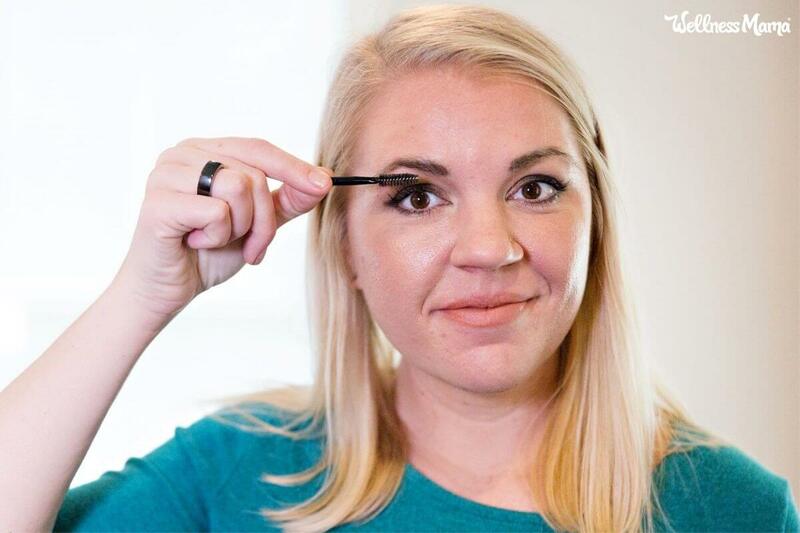 Alternately, you can add the ingredients directly to the mascara tube and mix with the mascara brush, though it takes a while of mixing to get the ingredients smooth inside the tube. Use as you would regular mascara. 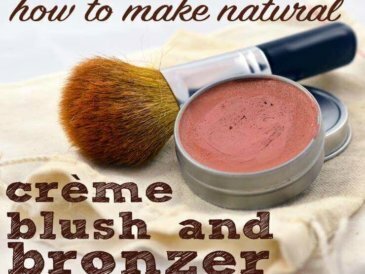 To remove: Use a washcloth with warm water or use olive oil as a natural eye makeup remover. BONUS TIP: dust lashes with arrowroot powder or organic cornstarch first to thicken and lengthen even more. This works with a lash curler but I’ve found it is better to curl first so they don’t clump. 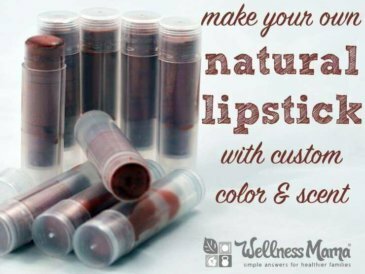 Ever made homemade makeup or beauty products? How did they turn out?